Cabo San Lucas is one of the most beautiful places in the entire world. When you take a trip here, you might be tempted to spend all your time sitting on the beach soaking up the sun and taking in the sights. However, if you really want to experience Cabo San Lucas, you should consider a charter boat through Guerita Sportfishing. 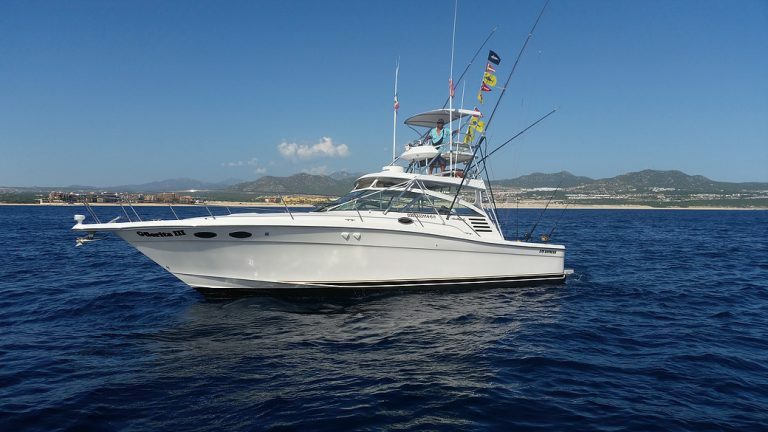 Whether you want to go on a deep-sea fishing charter in Cabo San Lucas or a sunset cruise, the Güerita III is the right charter for any occasion. Güerita III is the perfect deep-sea fishing charter in Cabo San Lucas. However, Guerita Sportfishing also offers it up to those who want to take a sunset cruise or go on a whale watching adventure. It can seat up to eight people at a time comfortably, regardless of whether you’re fishing or sightseeing.